The videos of the presentations during the first HETS Student Leadership Showcase are now available on the event page and HETS You Tube channel. This event brought, on September 12, more than 650 college student leaders of the 17 HETS member institutions in Puerto Rico. We surprised the guests with the dynamism of Osvaldo Friger, who served as the event master of ceremonies, who welcomed everyone on HETS behalf. Osvaldo presented Prof. Marilina Lucca Wayland, Dean of the Metropolitan Campus of IAUPR, with her greeting as venue host. 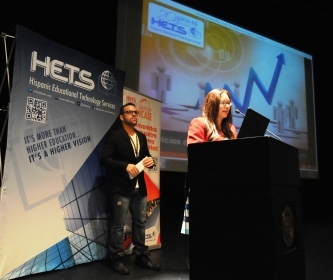 To open the series of presentations from the event, the Executive Director, Yubelkys Montalvo, spoke about the services free of charge that HETS has available for students. 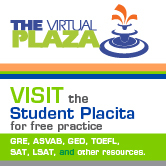 She was accompanied by two students that in an open competition conducted a live demonstration of the Virtual Plaza searching tools. As part of the agenda of the event, three students from the Inter American University, Bayamón Campus (Alex Rivera, Julio Alberto Santiago Quirós and Juan Gadiel Rosado Colón) presented innovative projects they have done with new technology. Then Alexis Morales Fresse, the Sub-Secretary of the Department of State, shared initiatives and projects being developed to increase opportunities for internships and fellowships within and outside Puerto Rico, as well as support services for international students’ visiting Puerto Rico, or local students who decide to study abroad. The Chief Information Officer of the government, Giancarlo González Ascar, presented: Leadership: Vision of the Future of Technology and its impact as Economic Development. The event ended with the talk Puerto Rico in 2060, by Dr. Jose (Joe) Diaz, President of Peak Performance Inc., and a raffle thanks to the event sponsors and a special message from Microsoft. 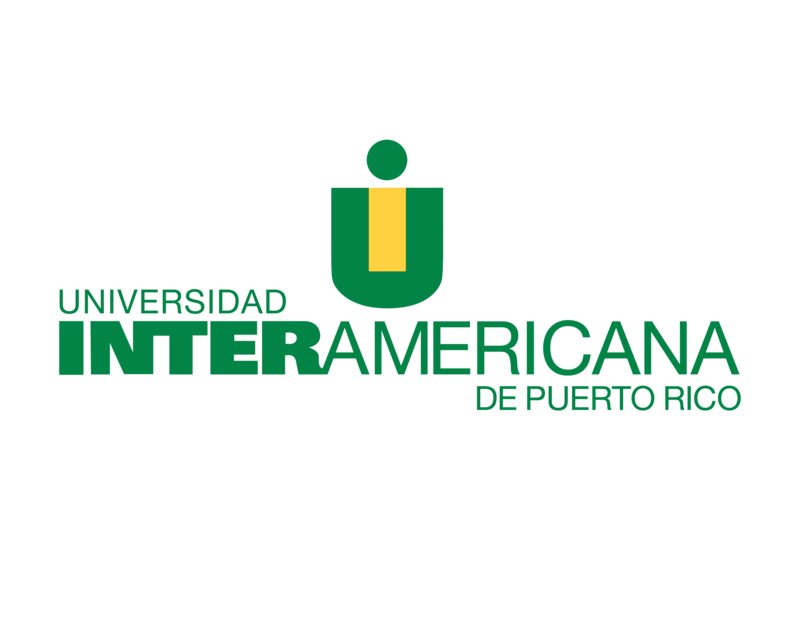 During the event, students from the Communications program of the Inter American University, Bayamón Campus conducted several interviews* to the organizers, participants and speakers during the event, watch them here. Visit the HETS Student Showcase Leadership event page where in the photo section you can see what happened, tag yourself, your student organization, institution, or just share them. 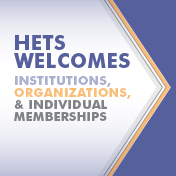 For information about HETS services, visit www.hets.org, send an email to info@hets.org, or call us at (787) 766-2600 ext. 8910/8911. * Videos with audio content in Spanish.